At Nest at Number 20 we know that home is where the heart is and that is why it is important to choose the right furniture for you and your lifestyle. 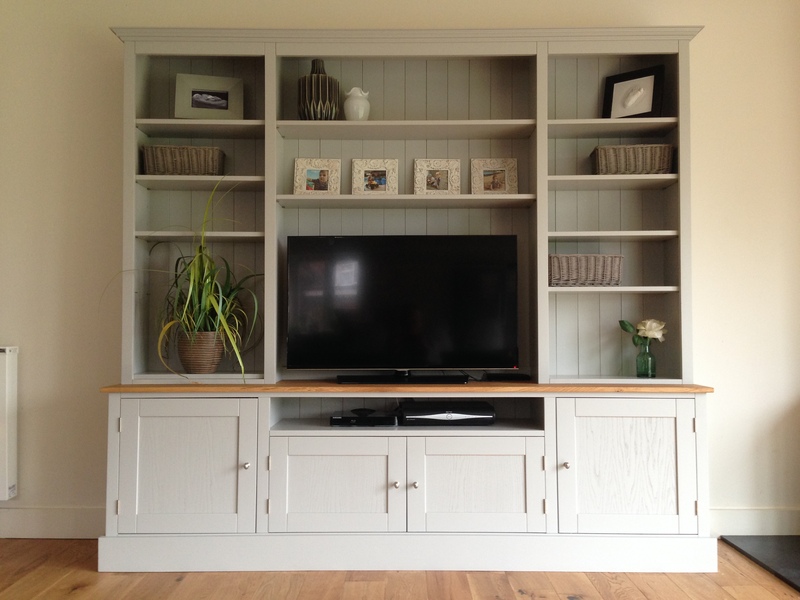 We work with high quality materials and experienced makers to ensure that you get furniture you are happy with and that will stand the test of time. We have been in the furniture business for many years, originally working with refurbished furniture, however we noticed that it is often difficult to find exactly what you want. We have all been there, we create a perfect image in our mind of what we want and then you just can’t find it anywhere. That is why we went out and found highly skilled and experienced joiners within the UK who can turn that image into reality. Over the years we have developed the experience and expertise required to ensure that our customers get the high quality furniture that they want. We pride ourselves on our customer service and know that in order to create your ideal furniture we really need to understand what it is that you want. That is why we love talking to you, by doing this we really get to understand your requirements and can design furniture that you will love. After you have received your furniture we are happy to discuss any queries that you may have. If you are looking for high quality beautiful painted furniture designed by people who love what they do and who will always go that extra mile to ensure that their customers are happy, please look no further than Nest at Number 20′. TO ORDER OR FOR ANY QUERIES FEEL FREE TO MAIL US AT nestatnumber20@gmail.com OR RING US ON 07377 095 638.